At Fantastic Garage Doors, we’re proud to offer commercial and industrial roller door installation in Melbourne. We offer quality products and take all aspects into consideration, including durability, number of cycles required in a day, and any accessories required, such as remote access. 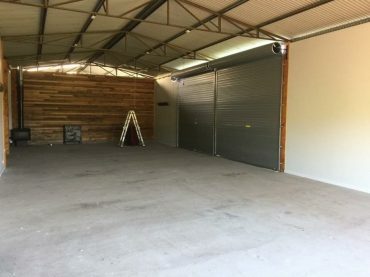 When it comes to installation, we also consider your business operations and access requirements to minimise down time. 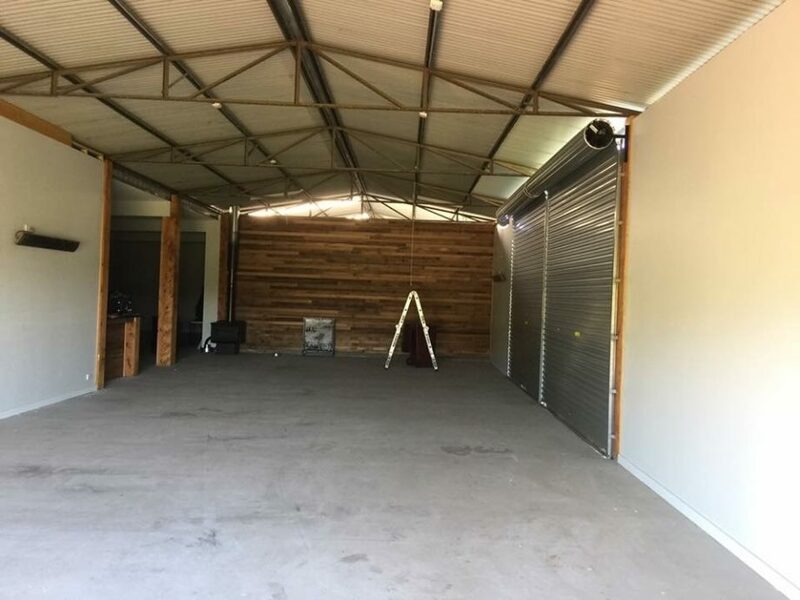 In addition to roller door installation, our technicians can also provide regular maintenance and roller door repair services for businesses, ensuring your roller doors function optimally for years to come. 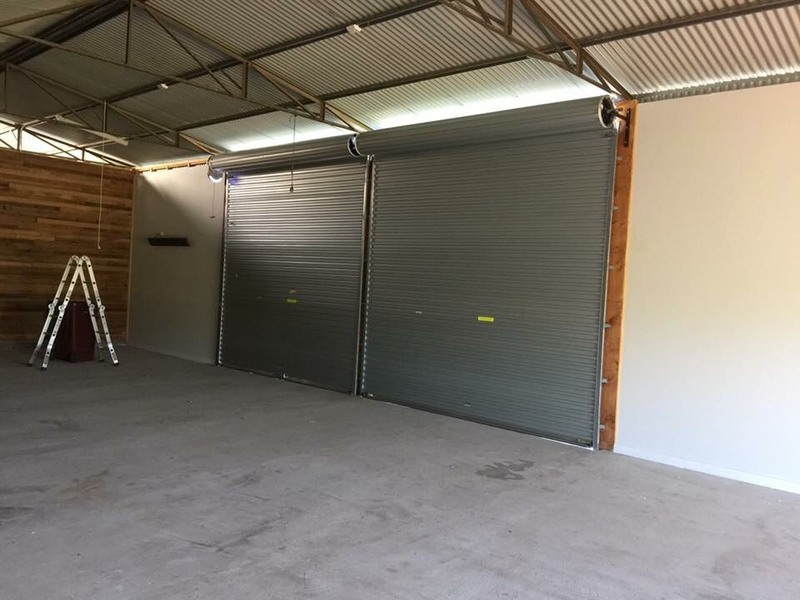 If you need commercial or industrial gate installation or roller door installation in Melbourne, give the team at Fantastic Garage Doors a call on 0418 334 851 today or email service@fgd1.com.au.